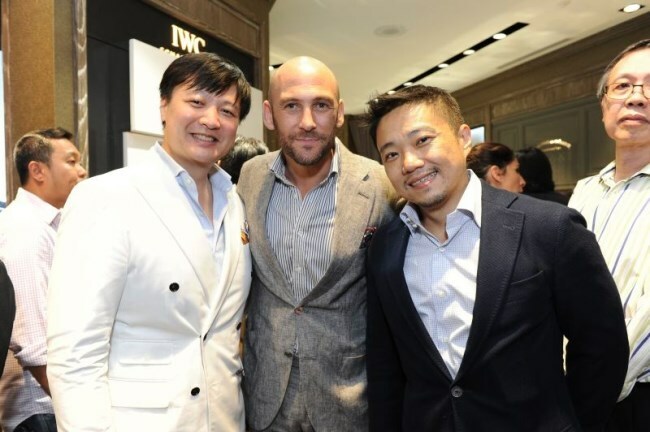 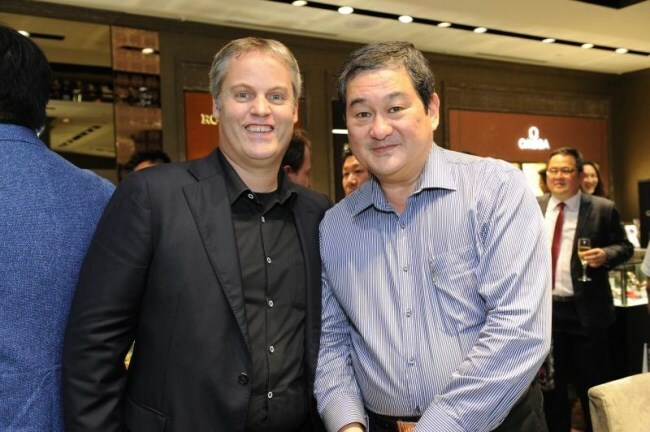 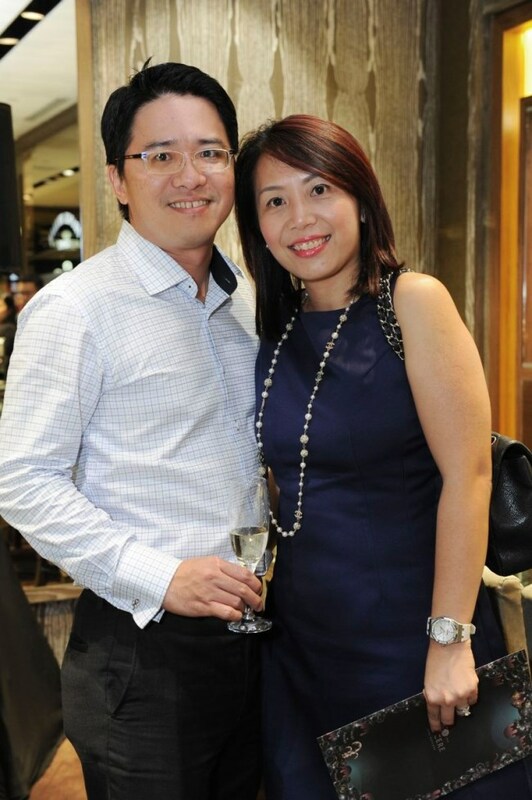 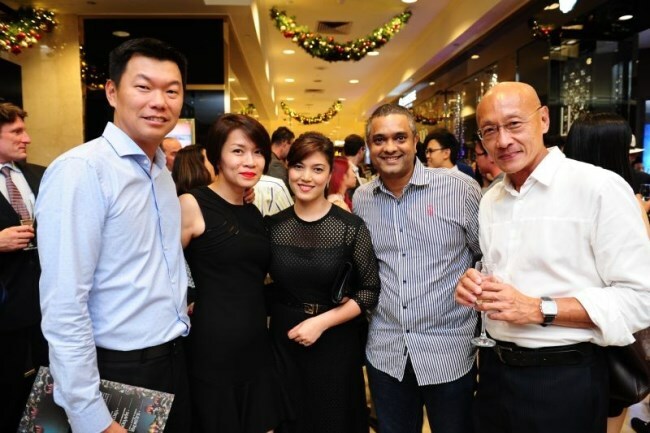 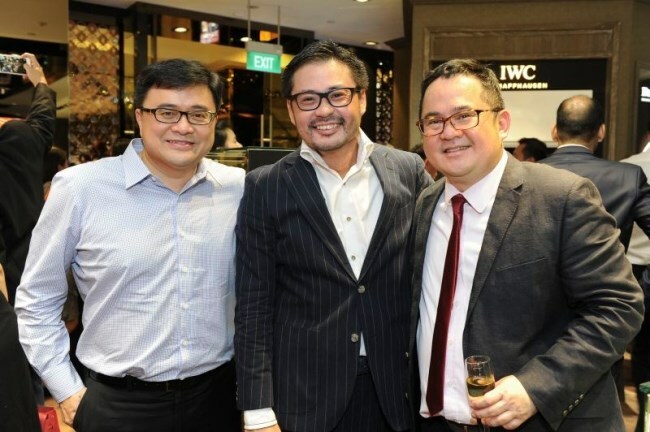 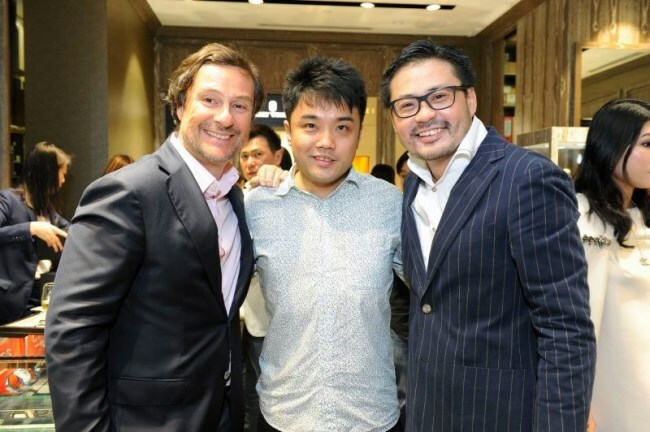 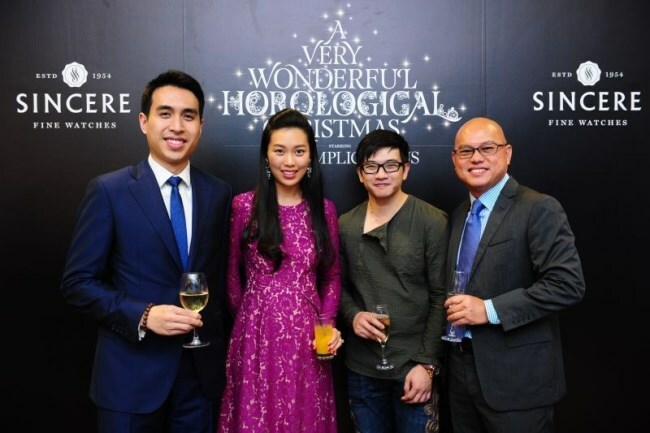 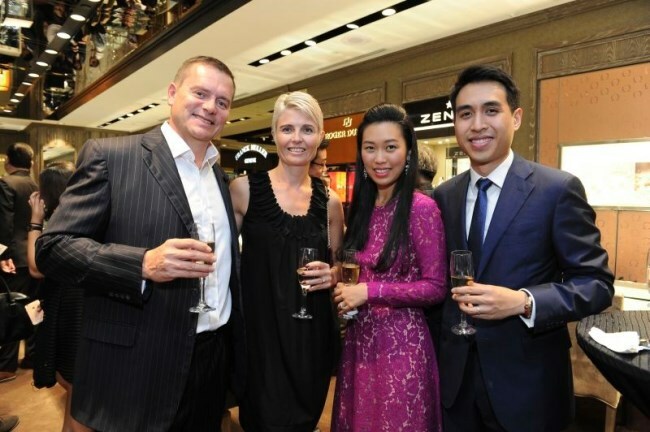 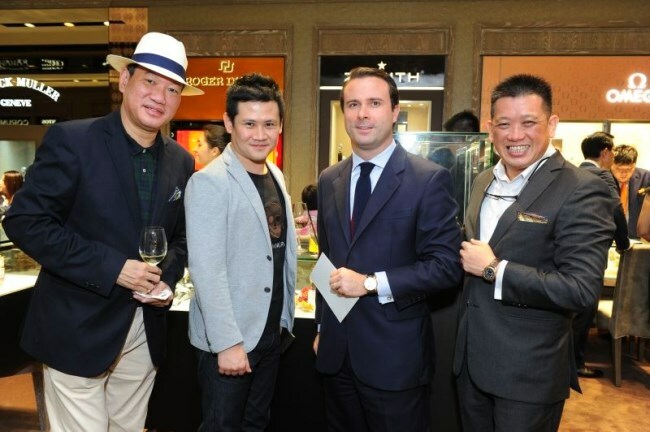 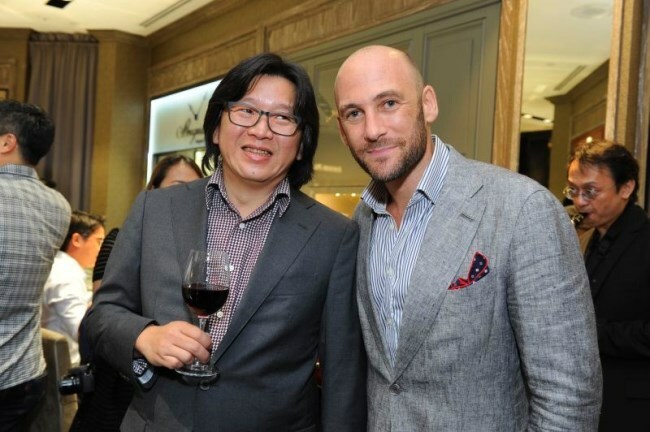 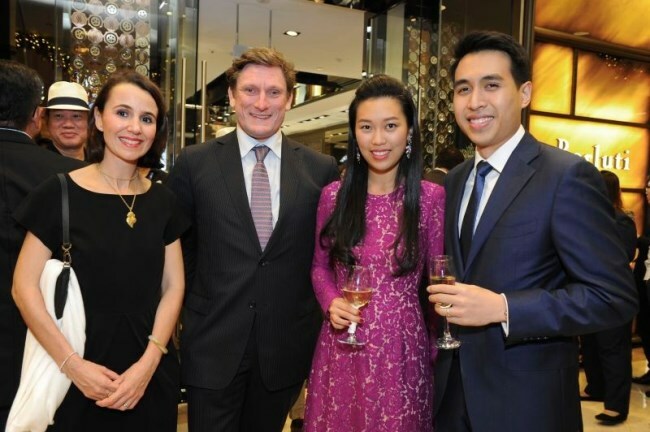 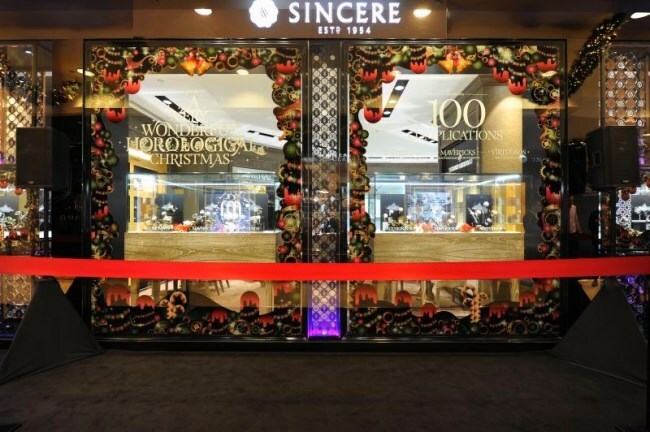 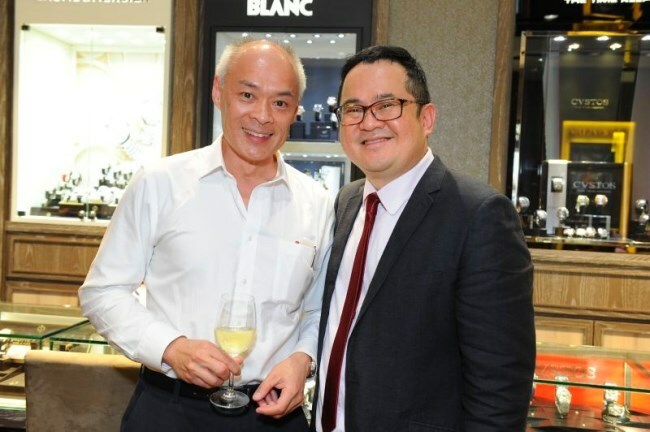 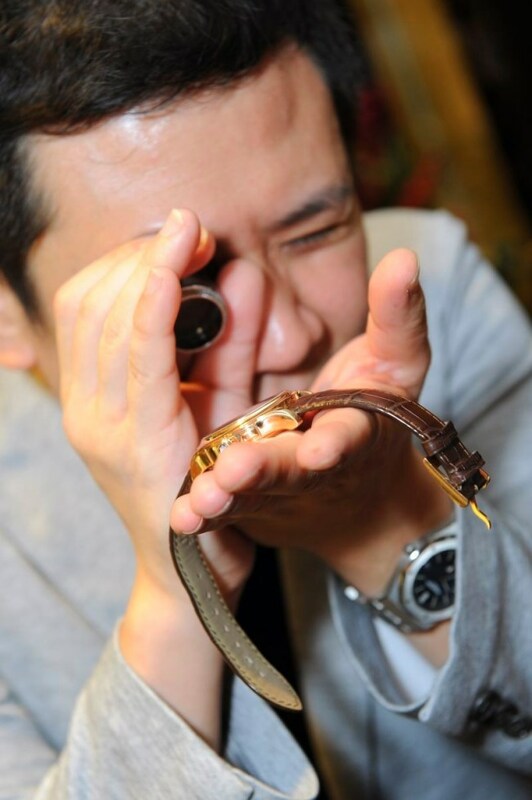 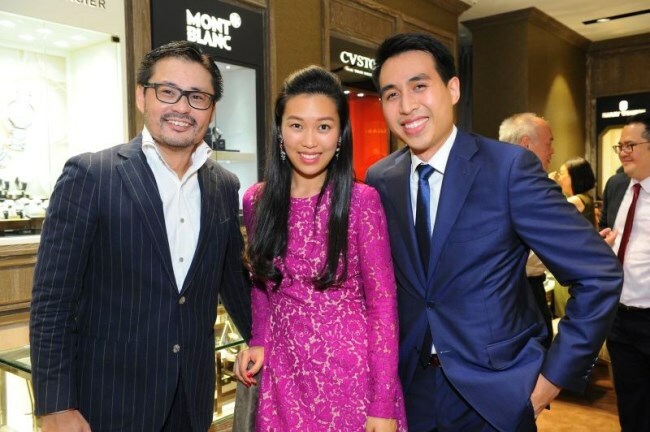 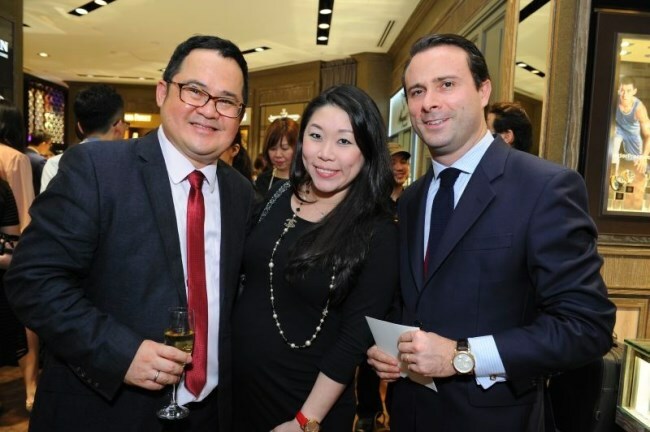 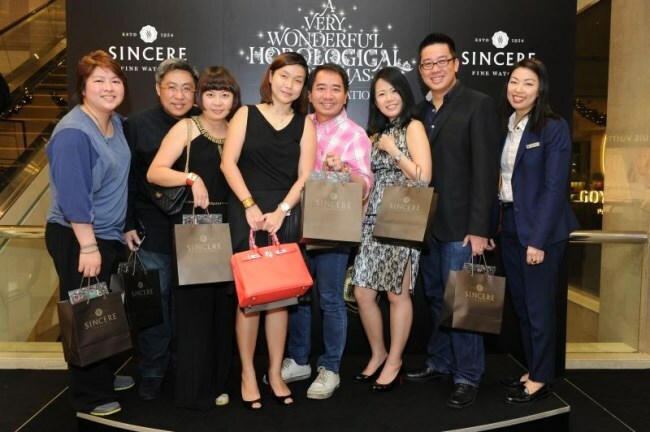 Sincere Fine Watches celebrated the opening of its latest exhibition, titled A Very Wonderful Horological Christmas with a festive cocktail party on November 25, 2015. 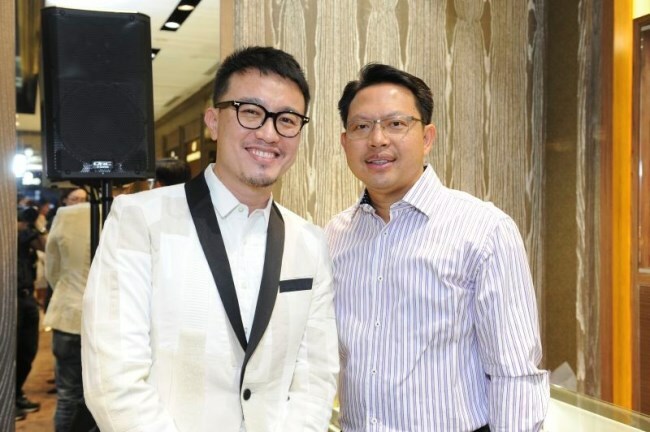 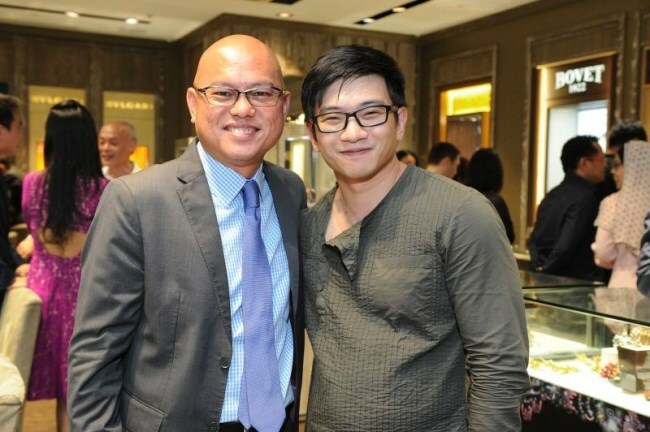 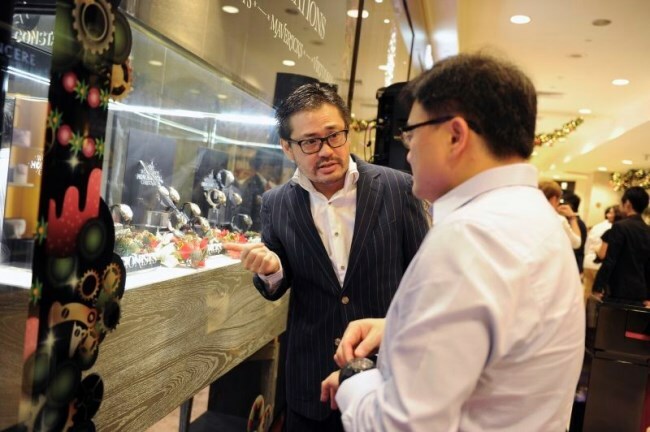 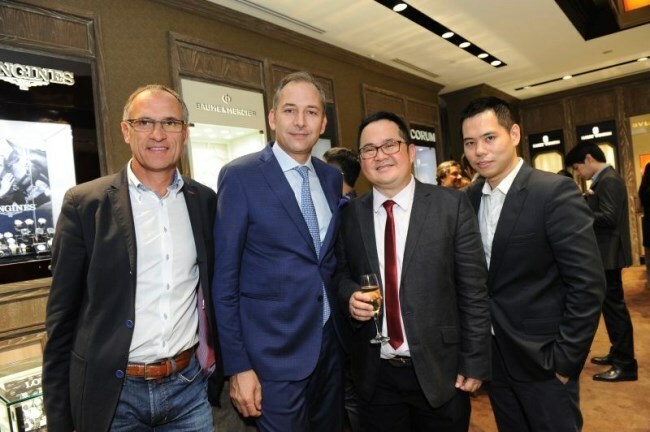 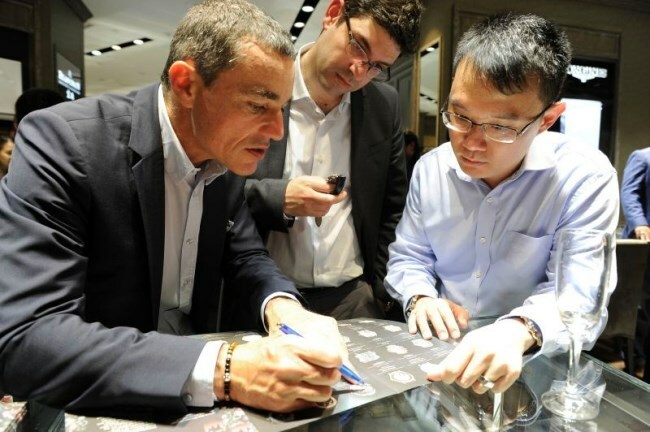 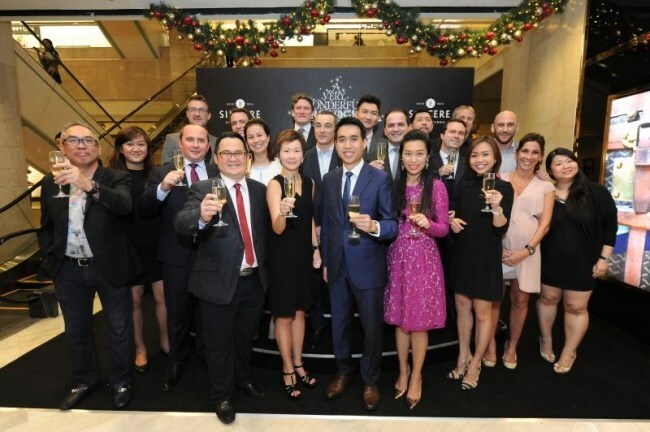 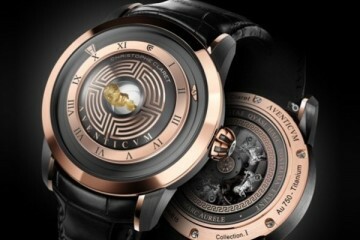 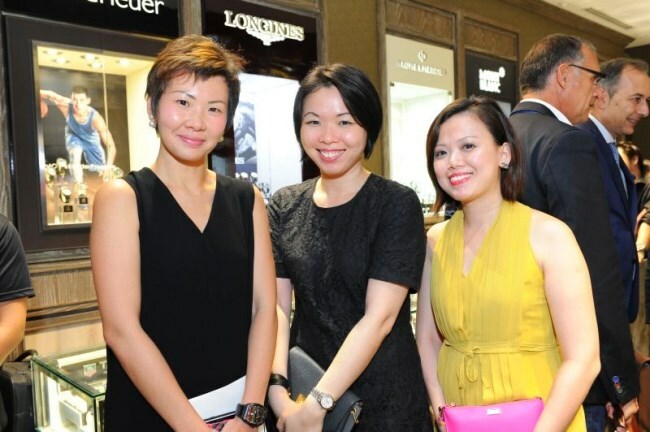 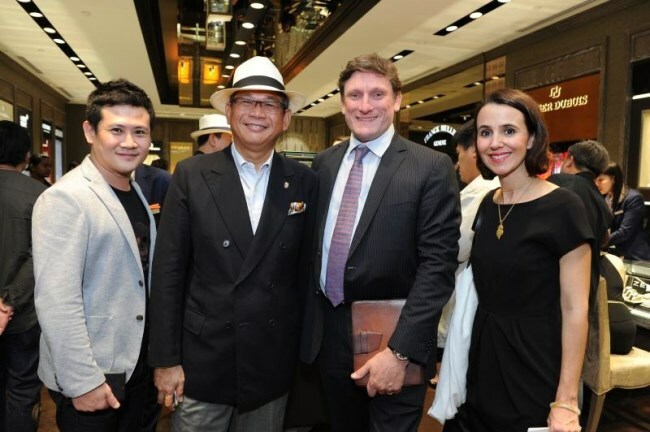 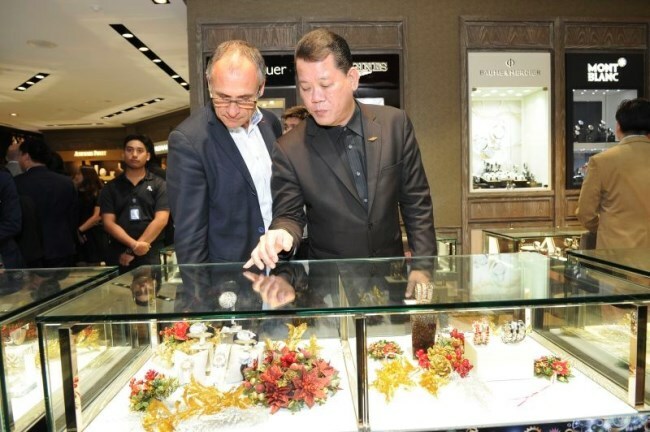 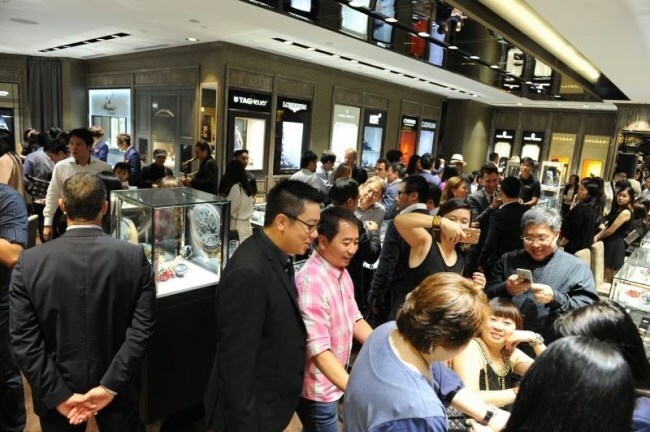 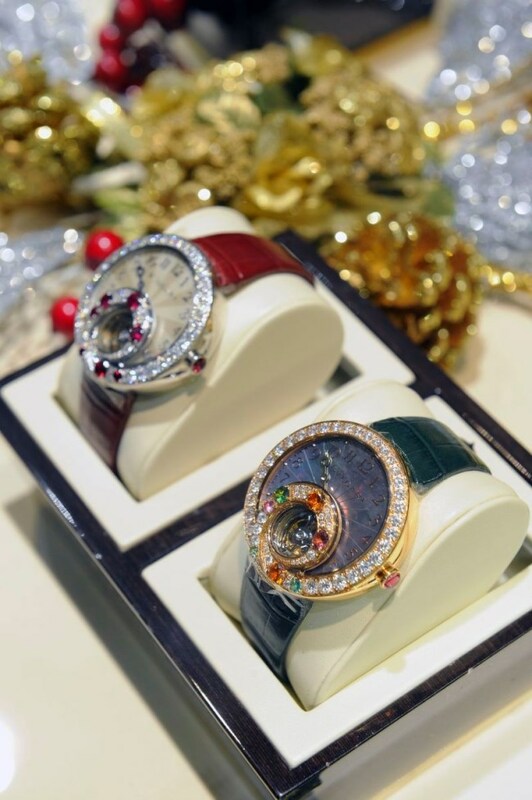 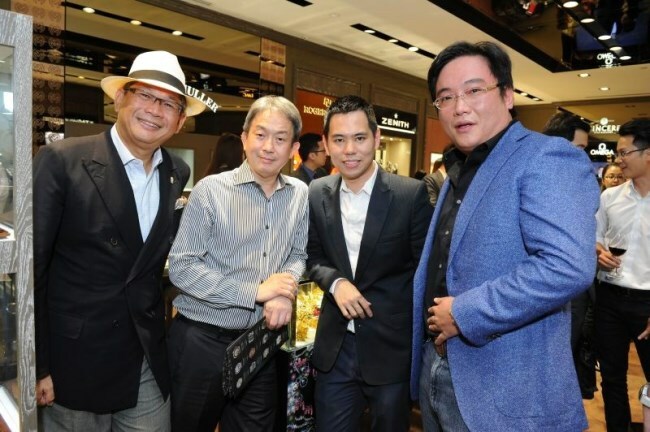 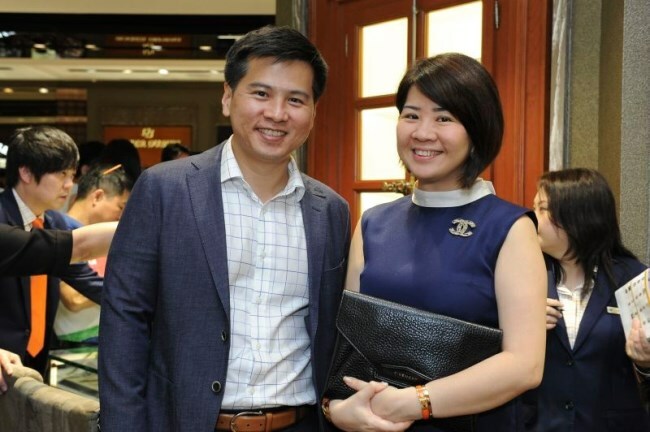 The flagship Takashimaya S.C., Ngee Ann City boutique featured 100 Complications, worth a total of at least S$40 million, from twenty-two participating brands. 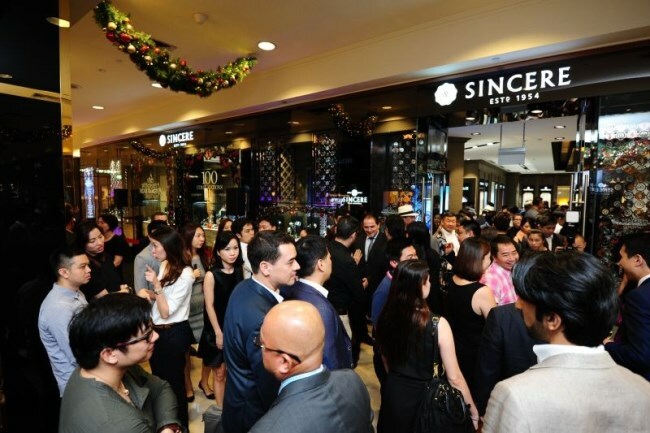 About 200 of Sincere’s most distinguished guests turned up for the grand opening of the exhibition. 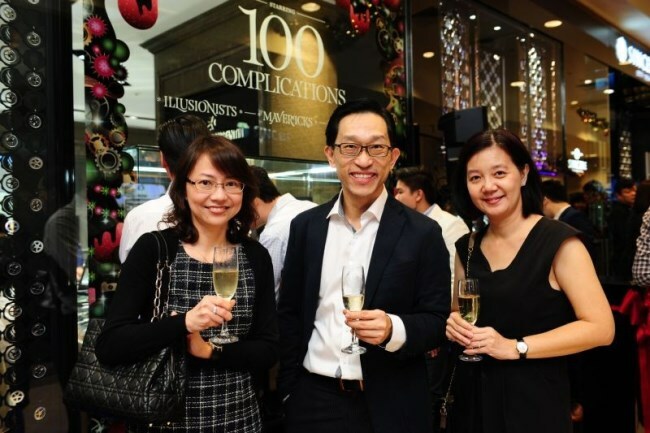 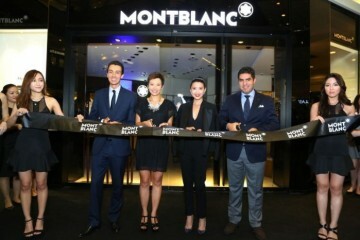 Guests were eager to view the 100 Complications showcased after the official unveiling of the window display. 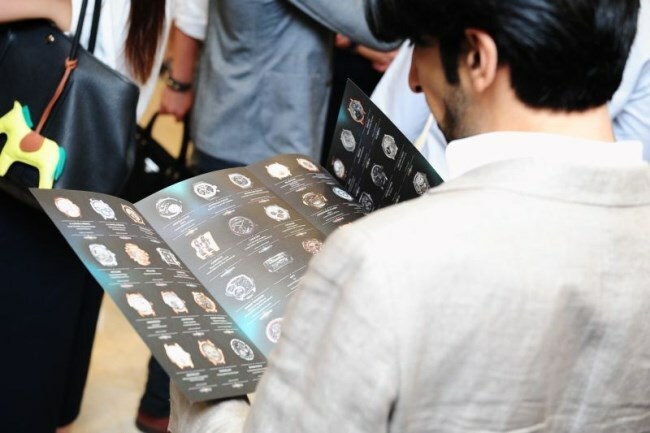 They mingled and engaged in passionate conversations about the different categories of complications and the various technical achievements showcased by the twenty-two brands.